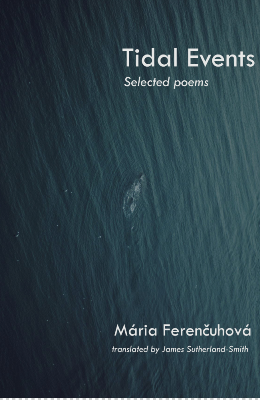 Mária Ferenčuhová has emerged as one of the most promising and original European poets of the twenty-first century and is a rising star at international festivals. 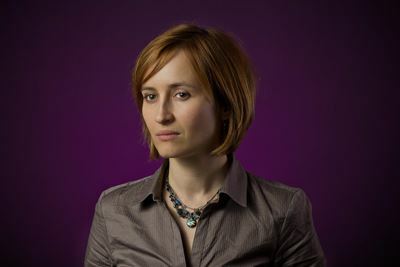 Beginning as one of the cool, post-modernist Slovak "aNesthetic" and"Text" poets using a matter-of-fact language with precise visual perceptions, her work has expanded its range of concerns from urban life to a wider perception of the individual in a world damaged by history and threatened by environmental destruction. At the heart of her work is a profound belief in a necessary relationship between human beings and the earth. We thought you were one of them. claws with the shells of your soft fingernails. from what it’s been until now. pushing it over our heads? Is the world so, as I see it?